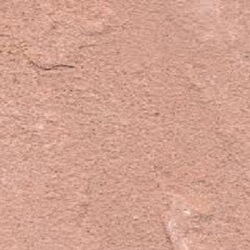 Dholpur Pink Sandstone is pink in colour. Natural sandstone rocks are sedimentary rocks made from small grains of the minerals quartz and feldspar. Natural sandstone is a combination of sand tightly held together by natural cement such as silica. It is used for interior walls, interior decoration, paving, landscaping. It has great features of porosity, hardness, and compressive strength. This is fine-grained variety, occurs in massive sedimentary rocks. It provides a natural look to the area. Kushalbagh Marbles is the leading manufacturer, supplier and exporter of Dholpur Pink Sandstone. We are exporting Dholpur Pink Sandstone to over 20 countries all over the world. 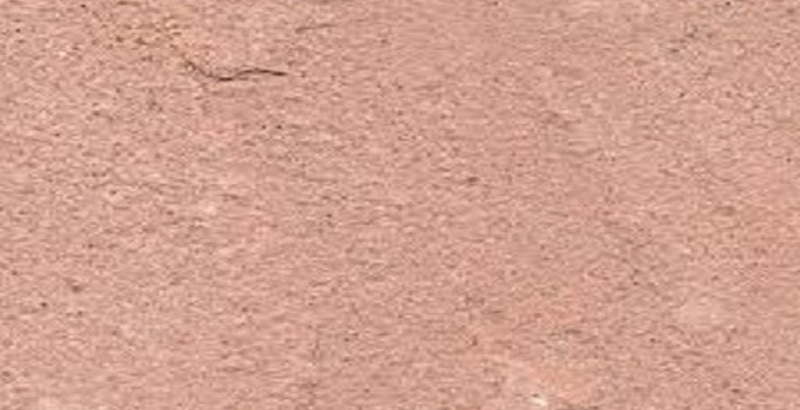 We supply Slabs, Tiles and other cut sizes of Dholpur Pink Sandstone.